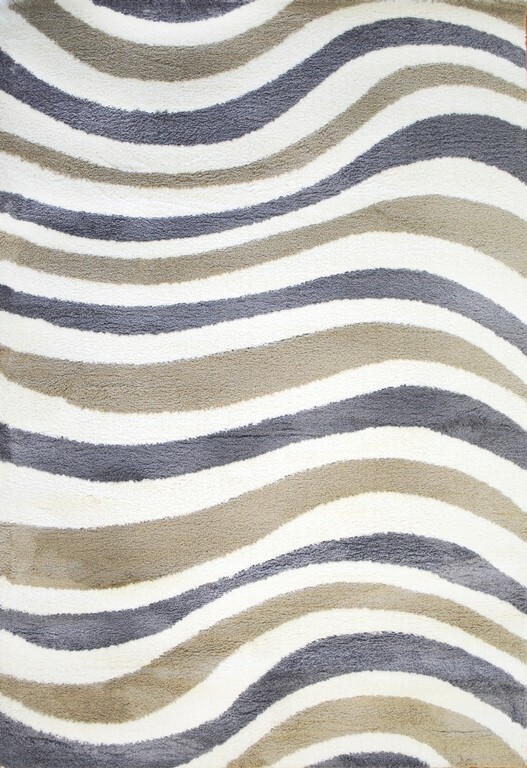 Buy Dynamic Rugs Silky Shag 5921119 Whitegreybeige Online In USA. Description : Whether its a solid shag or a contemporary pattern, the Silky Shag Collection has a designs for every space. 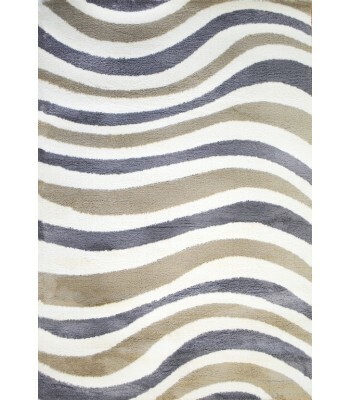 Crisp geometric patterns are soften with this collection�s lush plush microfiber pile. With an irresistibly soft pile and vibrant geometric patterns this stylist shag will add a contemporary flair to any d�cor.